Joseph Kony is a notorious warlord and fugitive. He’s a kidnapper, a murderer and a human trafficker. 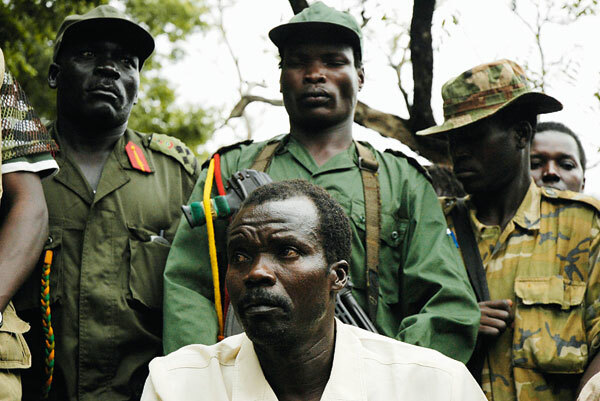 He’s the sadistic leader of the Lord’s Resistance Army (LRA) and continues to evade capture while he terrorizes villagers along the Ugandan borders with Sudan and the Congo Republic. 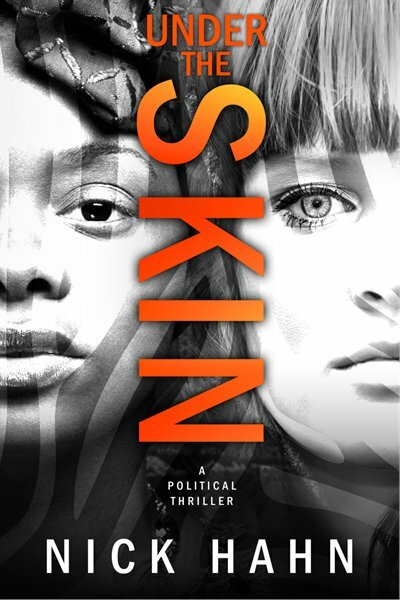 Kony’s role in my novel, Under The Skin, is fiction but his legacy is very real. This fear was different, not like being lost in the bush or confronted by a Lion. This was a deep and visceral fear that only a woman can understand knowing her body was about to be violated. It was terrifying. 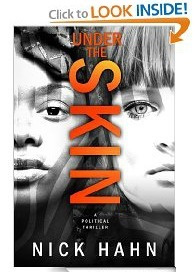 Under The Skin, a political thriller by Nick Hahn, to be released next month, watch for it. This photo was taken by me when ourToyota Land Cruise pulled over for pictures and unknowingly invaded this big boy’s space. 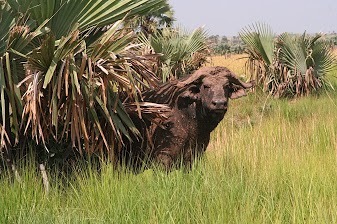 He was a fully developed Cape Buffalo who could have upended our vehicle with a single thrust of those massive horns. We very gently backed out of there and went luckily on our way, that photo was taken no more than 20 feet away. 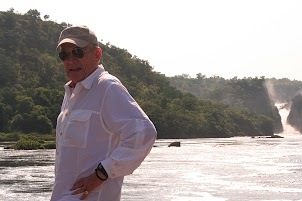 This is Uganda, East Africa the site of my new novel and one of the most mysterious, dangerous and exciting places left on earth. Experience it with me through the pages of Under The Skin. 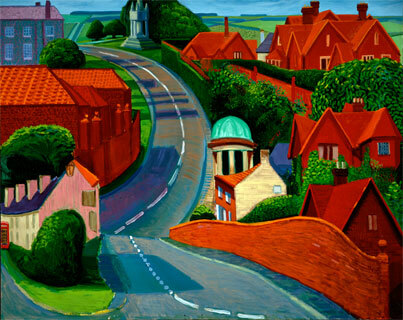 David Hockney at 76, Bravo! I think I’m greedy, but I’m not greedy for money – I think that can be a burden – I’m greedy for an exciting life. July 9, 1937: Happy birthday, David Hockney! 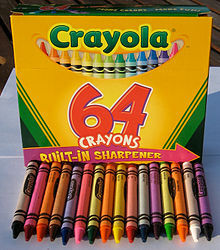 The celebrated British artist, who lived most of his life in California, has also designed sets and written several books. 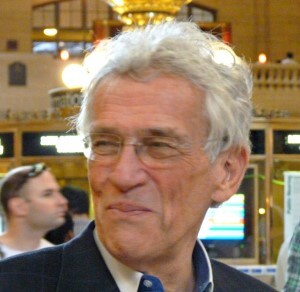 He turns 76 years old today. Even with three flutes of champagne balanced on a small silver tray this man had an appeal beyond his looks. At best they were sufficient, not extraordinary. It was the masculinity, it oozed from every pore. About six feet of muscular male; trim, slightly unshaven, mid length curly black hair and body language that screamed virility.